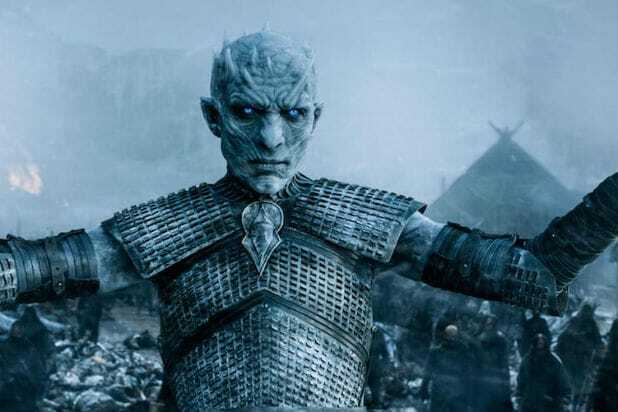 The creative minds behind “Game of Thrones” claimed that last night’s episode broke a new record by setting the most people on fire in an entertainment production. A spokesperson for Guinness told TheWrap that the record category is not recognized by the organization and therefore, it is not a monitored record. According to EW, the stuntman is covered with fire-resistant clothes, a cooling gel and a mask. Once they are set on fire, they have to hold their breathe until the shot is complete and the fire is extinguished — taking about 30 seconds. Sunday’s episode saw Daenerys Targaryen finally taking the Lannisters to battle after she realized she was losing the war. 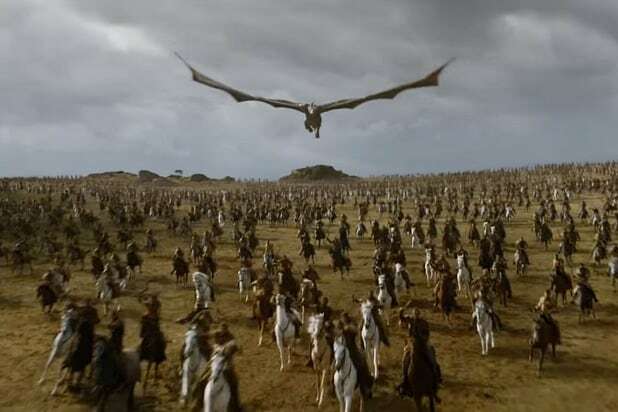 She surprised the Lannister army while they were transporting gold back to Kings Landing after taking Highgarden, and the Dothraki warriors (and Daenerys’ dragon) took down a majority of the opposing side. Even Jaime Lannister seemed to have fallen victim to Drogon, but the episode left off on a cliffhanger.